Just under an hour south of us, the town of Ellicottville offers something for visitors to enjoy all year long. 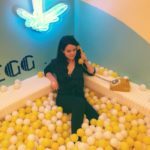 In town, you'll find everything from one of the area's most popular resorts to a charming Main Street that has a variety of shops and restaurants. Don't expect to find any big-box stores here; you'll get to do all your shopping within the area's local businesses. If you're seeking both adventure and small-town charm, this is the place to visit. To read more about this town, click here. 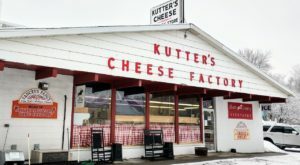 While we do our best not play favorites outside of the Queen City, the small town of East Aurora holds a special place in our hearts. 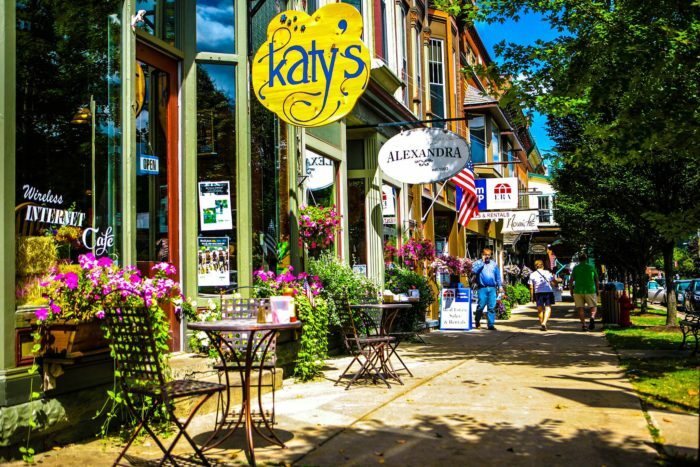 East Aurora has been featured on many lists that have crowned this town as one of the country's most charming, and luckily for us, it's just a quick 20-minute drive from Buffalo! 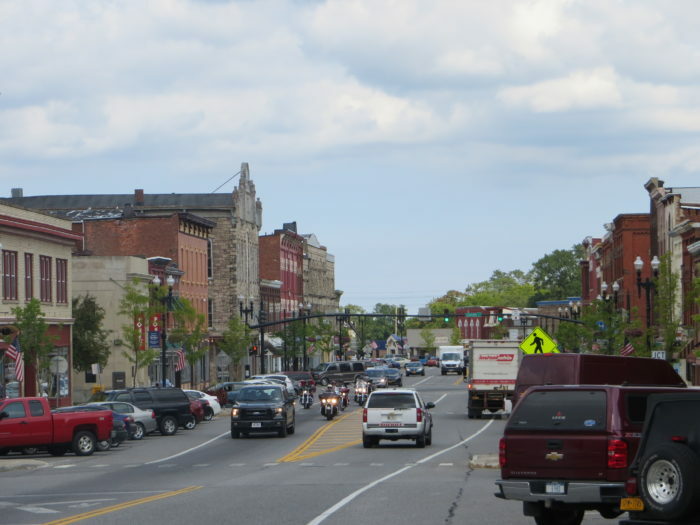 To read more about the lovely town of East Aurora, click here. 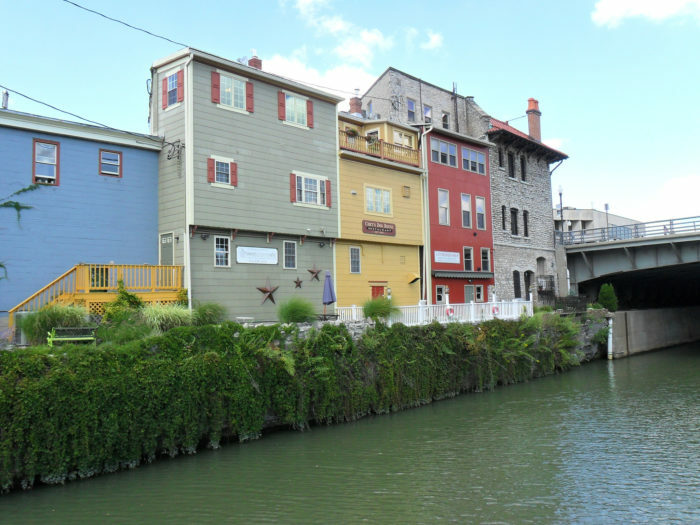 So, here's the scoop: there are plenty of reasons that you'll want to visit the town of Lockport in 2019 - just take the Lockport Cave tours and Erie Canal Discovery Center to start. With that said, something that many people don't realize is that Lockport is actually a complete paradise for anyone who loves to go antiquing. 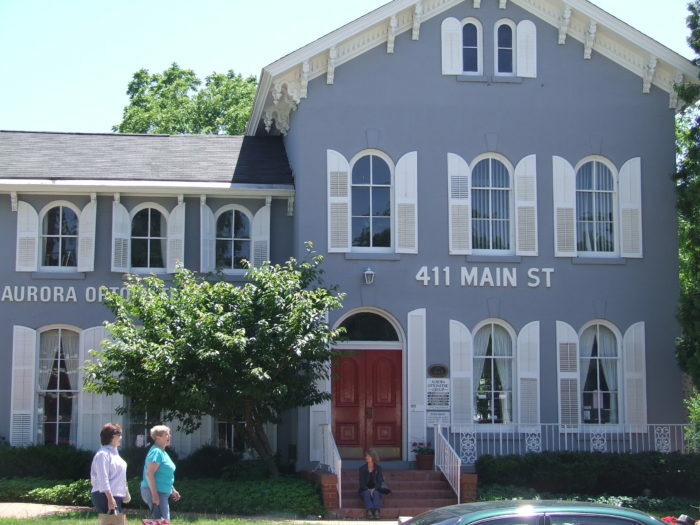 In Lockport, you'll find not one, not two, but six amazing antique stores! We couldn't be more smitten with this town if we tried. To read more about Lockport’s cool shops, click here. 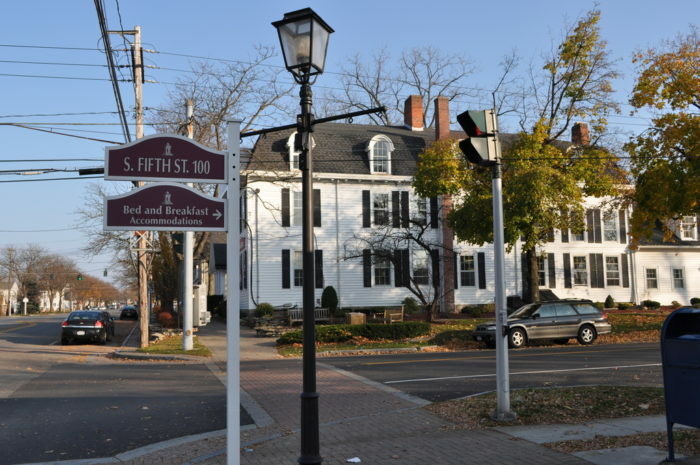 Drive an hour east and walk through history in the town of Mumford. 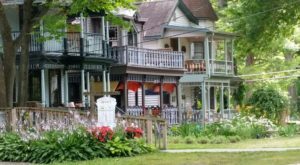 This lovely little town out in Monroe County is home to the Genesee Country Village, a living history museum where you can tour nearly 70 different historic buildings and shops that have been brought here and restored from all over Western New York. Visiting Mumford is like taking a step back in time and you can't miss out on experiencing it in 2019. To read more about Mumford and its cool living history museum, click here. It's true; it takes a bit of a hike to get all the way out to Cazenovia, but we promise you it's worth it. 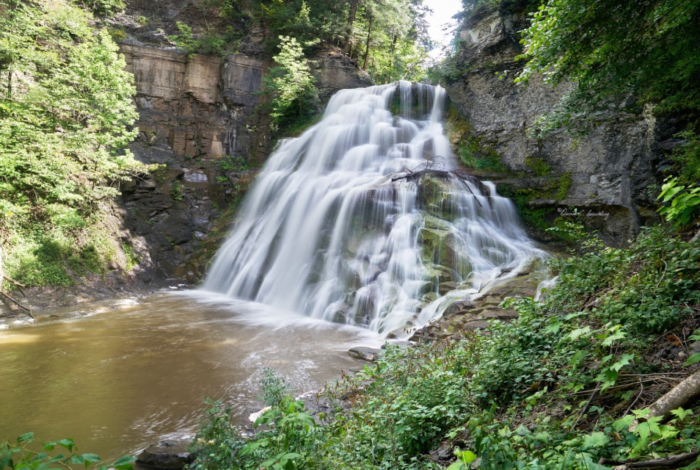 As if this village wasn't already noteworthy enough, in 2018 the town of Cazenovia got a brand new park that features waterfalls and scenic views that you'll never want to leave. All throughout and around this town you'll find waterfalls waiting to be explored and parks that make for wonderful road trip destinations - it's incredible! To read more about this town and it’s cool new park, click here. Head a half-hour east to the town of Corfu, and you’ll discover a place that’s full of hidden treasures. This slow-paced small town is perfect for those who want to escape the hustle and bustle of big city life for a little peace and quiet. 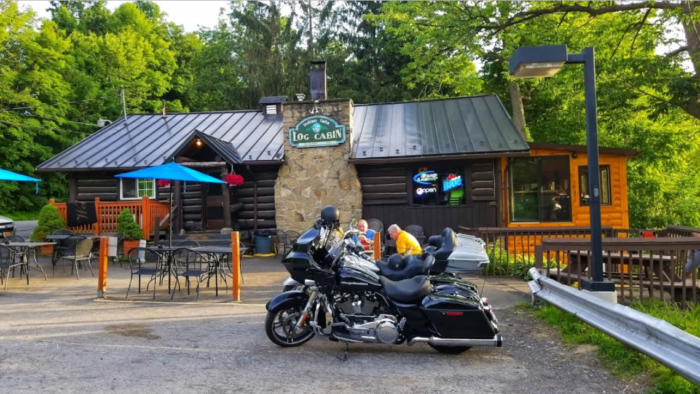 While you’re in Corfu, don’t pass up a chance to dine at the delicious Indian Falls Cabin restaurant. 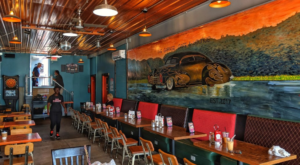 You’ll delight in the classic comfort food, amazing atmosphere, and unmatched river views! To read more about Corfu’s cool cabin restaurant, click here. Take a half-hour drive up north past Niagara Falls and you'll find even more history waiting for you in Historic Lewiston. One of our favorite parts about Lewiston is the attention to detail, with all sorts of charming little things around town - like their street signs and informational signs that'll point you to the town's most beloved attractions - that make a visit here extra special. To read more about Lewiston, click here. 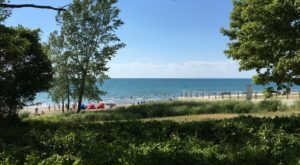 Travel a half-hour south of Buffalo along the shores of Lake Erie and you'll get to experience our own little magical oasis in the town of Sunset Bay. 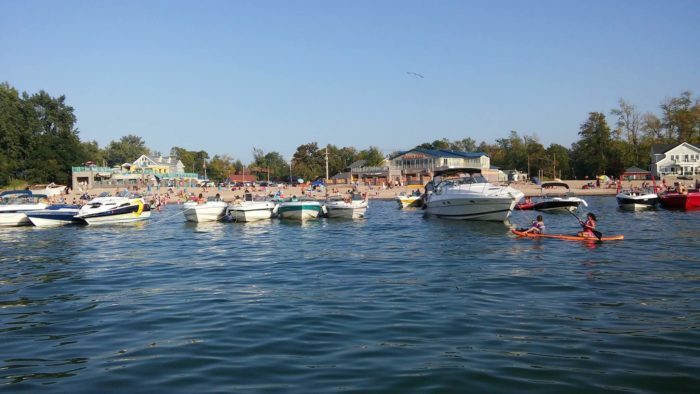 Part of Chautauqua County, Sunset Bay is the ultimate summer destination, this sandy little town has its own beach club where you’ll find all the best parts about summer packed into one place. To read more about the beautiful beach town of Sunset Bay, click here. 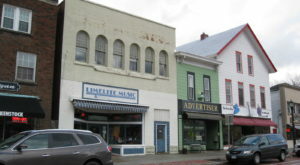 Head just under an hour north and you'll find the delightful town of Medina in Orleans County. 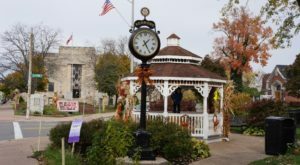 This small village is filled with lots of intriguing history, with attractions like the Medina Railroad Museum being one of the main reasons people visit. 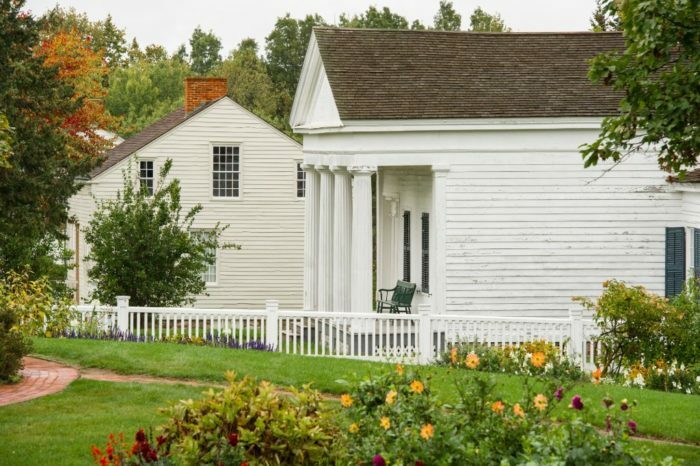 If you're looking to dive into a great deal of Western New York's history, then you can't miss out on visiting the village of Medina in 2019. To read more about Medina and its fascinating history, click here. Last but far from least, this may be the most important town on our list. 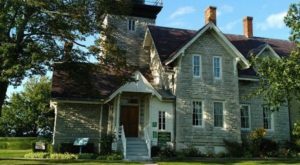 Only an hour south of us, not far from the shores of Lake Erie, the gated community of Lily Dale is one of the most unique towns in our entire state. Though open to visitors, the only people who are actually allowed to call this town home are those who are spiritual mediums! Potential residents must first pass a series of tests to prove that their gift is real. 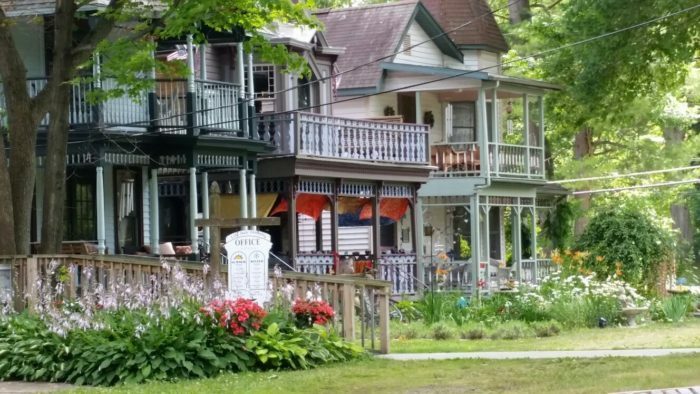 For a small fee, visitors are welcome to explore Lily Dale, where you can experience everything from visiting the mediums who live here to going into the shops and visiting the fairy gardens and pet cemeteries. It's one town you'll want to experience sooner than later! To read more about this truly unique town, click here. Tell us in the comments how many of these towns you plan on visiting next year! 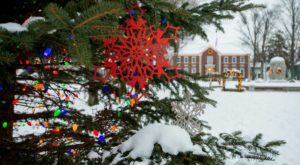 To celebrate the winter spirit to the fullest, check out our previous article: Christmas In These 6 Towns Near Buffalo Looks Like Something From A Hallmark Movie.